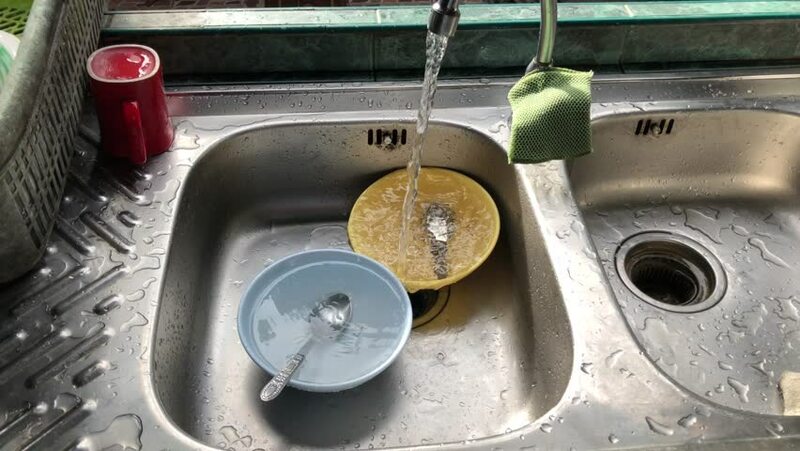 Dirty bowl in the sink water, wash dish. hd00:18Gears of a large machine are spinning fast. The mechanism of the machine. 4k00:14Morocco, Marrakech, December 19, 2017. An arm grinds organ seeds in a stone mill.